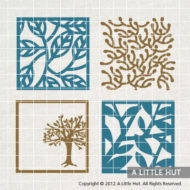 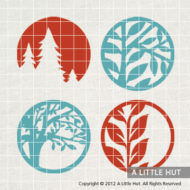 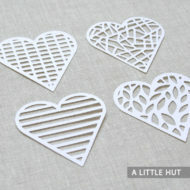 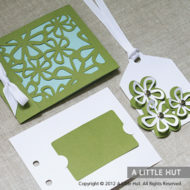 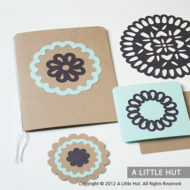 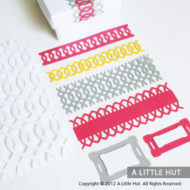 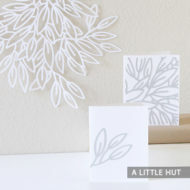 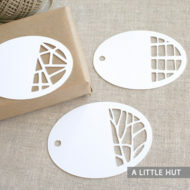 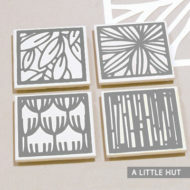 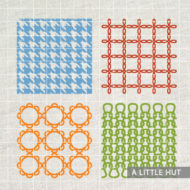 This set of files can be used for scrapbooking, card making, home decor or to use as a stencil. 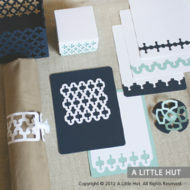 The projects in the photos are just a couple of examples of what you can be done with this lattice. 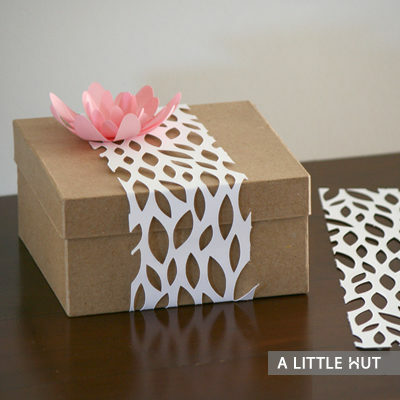 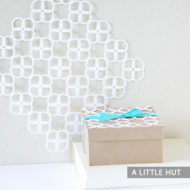 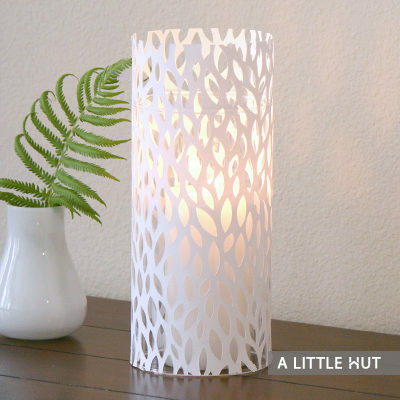 The pattern is shown cut out of a 12″ x 12″ sheet of card stock. 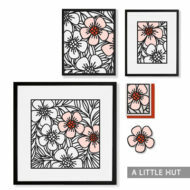 The flower (from the Petals Collection) is not included in this set.